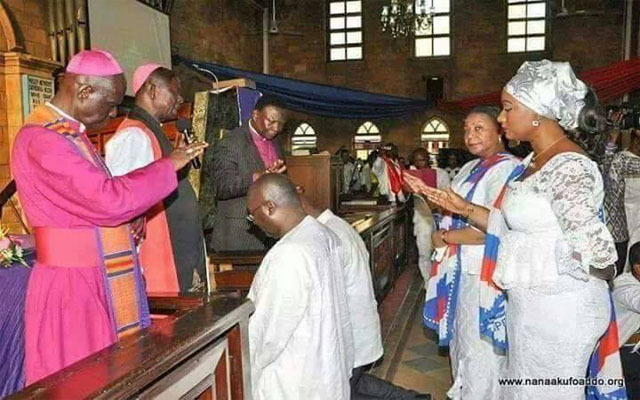 A so called Muslim kneeling before a pastor for anointing. Where are our Islamic Scholars? Is Dr. Bawumia still fit to be called a Muslim? What does the Holy Quran says about this kind of people? Is this Hypocrisy or NOT? Please Share till it gets to the right scholar who can answer.